We are looking to recruit top quality installers throughout the South West. If you are an engineer and you would like to join Boiler Smarts network of installers then please apply below. 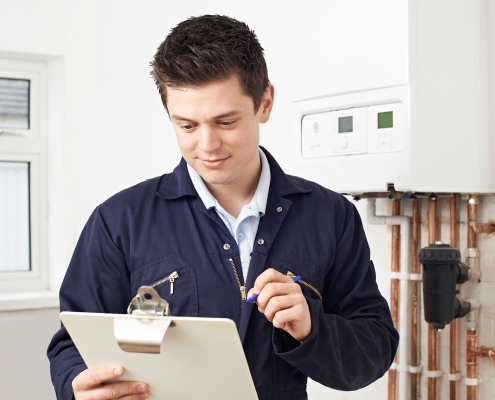 The quality of service we provide is essential to us so not just any installer will qualify to work for Boiler Smart. If you think you’ve got what it takes fill out an application and we’ll be in touch.